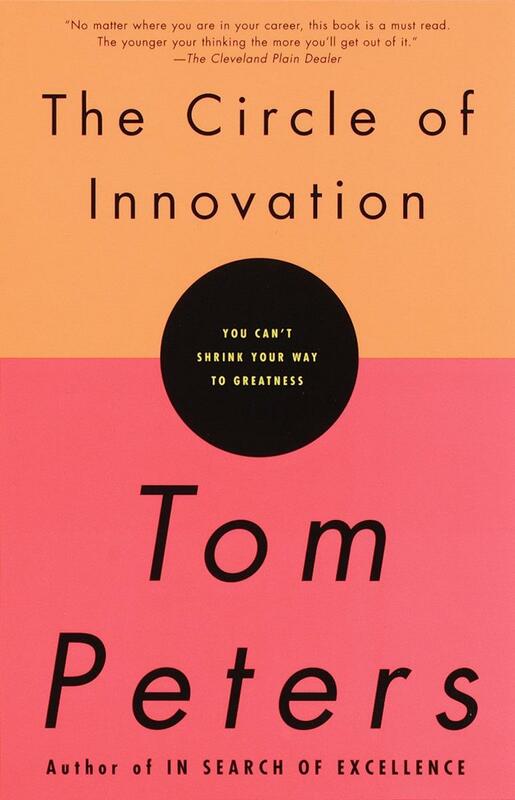 Tom Peters–brilliant, original, and perhaps the most inspiring and listened-to business thinker of our time–has a lot on his mind these days. And he wants to share it in The Circle of Innovation. The world of business is in a permanent state of flux, he argues, a state of chaos in which constant innovation is the only survival strategy–for the individual and for the organization. And he presents here a lifesaving handbook–both provocative and practical–designed to turn any organization into a perpetual innovation machine. In 400 seminars in 47 states and 22 countries in the last five years, Peters has reexamined, refined, and reinvented his views on innovation. Now he brings those seminars–and his passion–to the reader in a landmark book. It is meant, he writes, to both "terrify" and "enlighten." These are "times of matchless peril for those who fail to grasp the nettle…and times of matchless opportunity for those who do." The System is the Solution. How to build great systems–which go far beyond nuts and bolts.